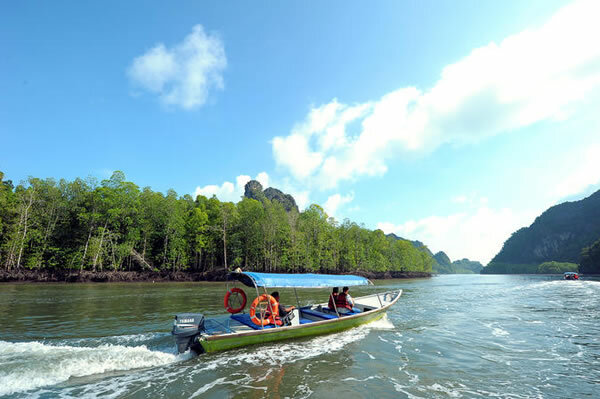 Understandably, island-hopping excursions are the most popular thing to do on Langkawi. Neighbouring islands in the marine park are mostly underdeveloped; they host mangroves, caves, and enough rainforest canopy to keep birdwatchers very busy. Half-day or full-day excursions are available for all levels of comfort. The best trips include an unforgettable visit to the Bat Cave (Gua Kelawar).